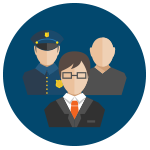 What is the advantage of hiring an attorney? Sometimes, people decide to go to court and represent themselves (Pro Per). The downside to this tactic is that most people do not possess the necessary legal training/experience to successfully represent themselves. 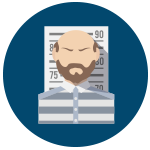 Getting a criminal conviction is no small matter; it can be a life changing event for you. You should not take any charge against you lightly and every should should be placed into fighting the charges. 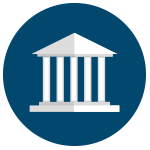 When you hire an attorney, you can be assured that you have an experienced attorney that will do everything in his power to gain the outcome you deserve. 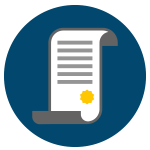 The Law Office of Jimmy Cha prides itself on a proven track record of defending clients and getting successful results. A felony is a criminal offense that is punishable with more than a year of jail time. 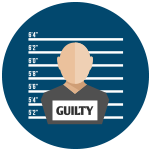 A misdemeanor is a criminal offense that is punishable by less than a year of jail time. 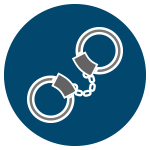 Misdemeanor offenses are considered less serious than felonies but still come with strict legal penalties. What should I do once I have been arrested? The first thing you should do is exercise your right to remain silent. Oftentimes people make statements that can be taken out of context or misunderstood and used against you. 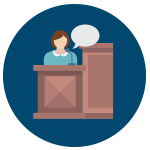 The next thing you should do is exercise your right to retain an attorney and retain an criminal defense attorney. 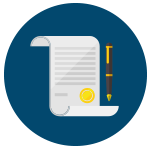 The sooner you have legal representation, the more time there is for your attorney to assess the situation, formulate a game plan and get your the outcome that you deserve.